Hiya Puddin'! 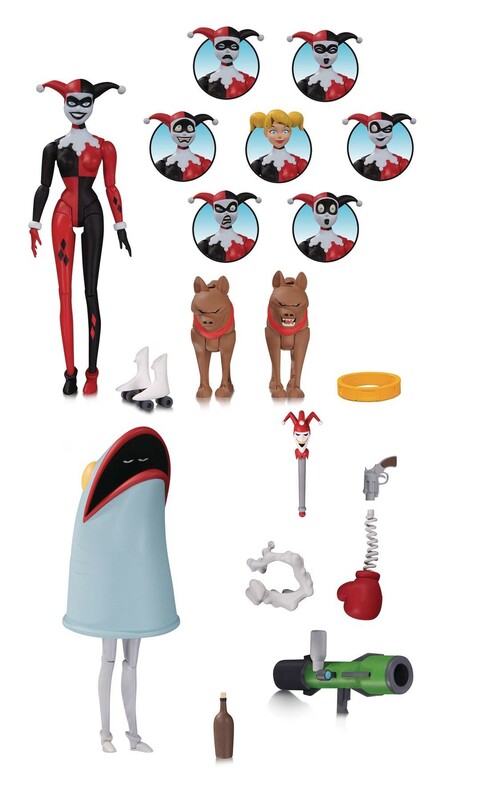 Check out this addition to the Batman: The Animated Series action figure line! Harley Quinn comes with a whole goody-bag of extra expressions just like on the Emmy Award-winning animated series. She even comes with her signature hyenas to keep her company. Features 22 points of articulation, 2 hyenas and 7 extra heads.